HMD Global has taken off covers from the all new Nokia X7 smartphone through a launch event in China. The phone rocks a 6.18-inch Full HD+ display on the front with an aspect ratio of 18.7:9 and PureDisplay support. Rs. 18,000), 6GB RAM + 64GB ROM variant is priced at 1999 yuan (approx. The display while not defined as "PureDisplay" comes with HDR video playback support like Nokia 7.1 and also supports standard DCI-P3 wide color gamut. For that kind of cash youre getting a dual camera on the back. Like the Nokia X6 and Nokia X5 smartphones, the Nokia X7 also has a notch on top of the display and it sports high-end mid-range hardware. The smartphone will be initially available in China followed by roll out in other markets. 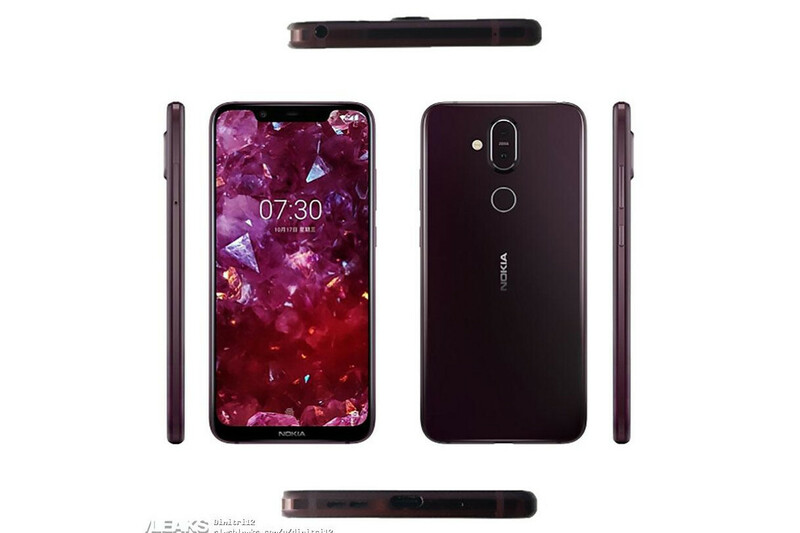 HMD Global has unveiled the Nokia X7 in China. Perhaps the most important upgrade compared to the Snapdragon 636-powered Nokia 6.1 Plus and 7.1 is a Snapdragon 710 processor, built on frugal 10 nm architecture and now used by a very small number of Android handsets worldwide. All variants will come with support for microSD cards of up to 400GB capacity. The dual camera system includes a 13-megapixel primary IMX363 sensor with f/1.8 aperture and 1.4 micron pixels, and a 12-megapixel secondary sensor. It can be bought in colors like Dark Blue, Night Red, Magic Night Silver and Magic Night Black. Additionally, the cameras are backed by AI which will detect scenes and adjust the settings accordingly. HMD did not compromise on the front-facing camera to as the Nokia X7 flaunts a 20MP shooter with f/2.0 aperture. The front camera is blessed with AI features like beauty mode, portrait mode and studio lights. Moving onto the connectivity options, it has Dual 4G, VoLTE, Wi-Fi 802.11 b/g/n/ac, Bluetooth 5.0, GPS, USB Type-C port and a 3.5mm headphone jack. The handset comes in three variants such as 64 GB storage + 4 GB RAM, 64 GB storage + 6 GB RAM and 128 GB storage + 6 GB RAM. This dual-SIM smartphone comes laden with Android 8.1 Oreo out of the box and it will receive Android 9 Pie update at a later date.